As the largest law firm in the world Dentons is uniquely placed to provide high quality counsel to our clients, both within and outside the Europe region, as they navigate the potential implications of this momentous and unprecedented decision. Brexit and Beyond Webinar series: International Perspective. The view from outside the UK, recorded Wednesday 20 March, 2019. Brexit and Beyond Webinar series: International Perspective. The view from outside the UK, recorded Tuesday 19 March, 2019. Brexit and Beyond Webinar series: International Perspective. The view from outside the UK, recorded Wednesday 30 January, 2019. Brexit and Beyond Webinar: What to expect next? Listen to the latest in our webinar series, recorded Wednesday 16 January, 2019. Key Priorities brochure – The advice we have and can provide as a firm for those who may either be worried about their position or who are looking for third-party assurance on steps they have already taken. Brexit Jargon Buster – Helping cut through the seemingly endless acronyms and soundbites the Brexit saga has amassed! This Client Alert provides an overview of ESMA’s 2019 priorities set in both its Supervisory Convergence Work Programme and its Supervisory Priorities and the thematic areas and cross-cutting activities involved. With the EBA having identified a number of priorities that have both “change the business” and “change the compliance” workstreams, some of which may be supplemented by rulemaking and supervisory expectations of the ECB-SSM the outcomes of the Convergence Report set a distinct supervisory tone. 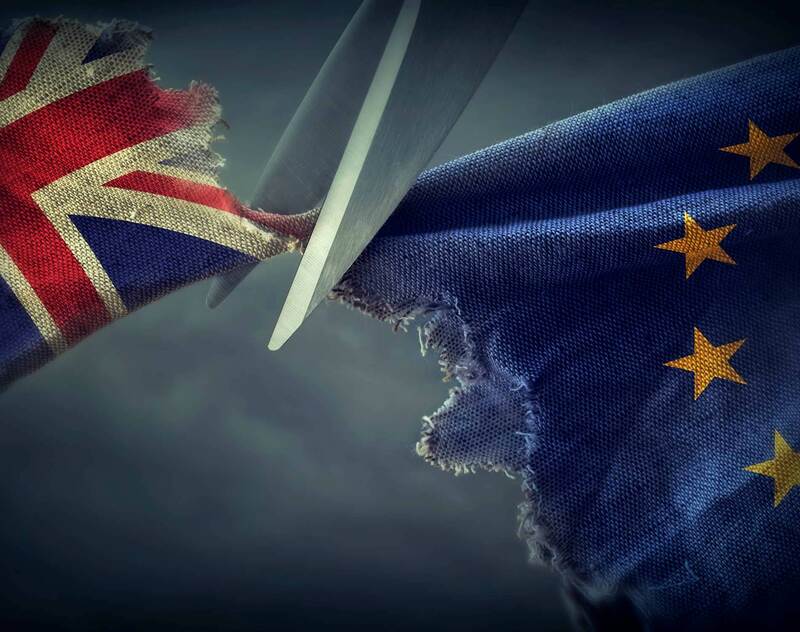 On Friday 29 March the government issued the latest update to its "no deal" guidance on the EU Emissions Trading Scheme (ETS). This reflected changes made to the deadline for surrendering EU allowances in respect of the 2018 compliance year in amending Regulations a week earlier – and just hours after the European Council extended the Article 50 Brexit deadline. Chatham Financial Europe, Ltd., an independent financial risk management firm, as part of its no-deal Brexit contingency plan, has obtained a brokerage license from the Polish Financial Supervision Authority for the reception and transmission of orders in relation to financial instruments and investment advice. The license will enable Chatham Financial to continue seamlessly providing its services to EU-based clients in the case of a hard Brexit.